25 production sites, shipments out of 3 ports in Vietnam and dedicated teams at all production locations. Eurofar has a long and extensive presence in Vietnam. With 25 production sites and shipment out of 3 different ports, we can rightly profile ourselves as an experienced production company. Each factory has a dedicated team that is in direct contact with our office in The Netherlands. This way, we are able to guarantee quality and planning. Our products are fully customisable to your wishes. You can choose the colors and materials of the product and the packaging and labels can be printed in line with your corporate identity. 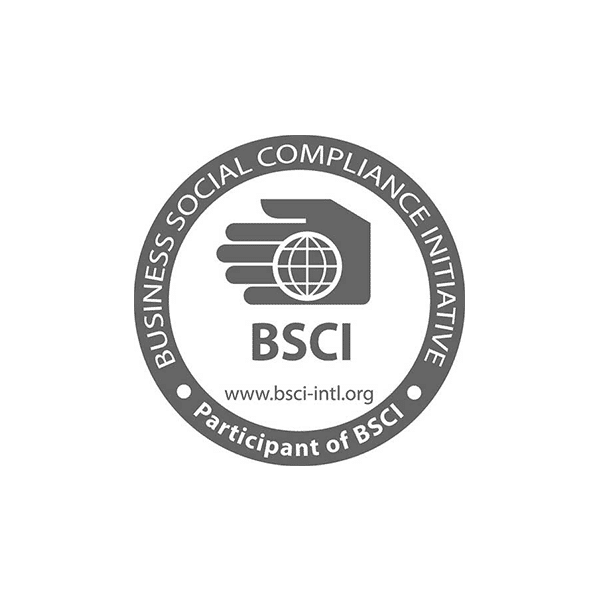 Certified quality, environmental and safety controls for a socially responsible product. Innovative production process using high-quality materials for durable garden furniture. Our flagship factory in the Mekong delta has 3 production lines in an area of 22,000 m2 and has more than 400 employees. The entire production team consists of highly-skilled craftsmen who have perfected their craftsmanship over the course of decades. As a result, we are able to deliver garden furniture of the highest quality. In addition to comfort, quality and durability are also of great importance. Eurofar places great value on respecting human rights as well as fair labour rights. The most important example of this is BSCI monitoring of all operations in Vietnam. In doing so, we want to give a clear signal to all our partners that we are committed to doing business in the right way and that we strive to support fair labour rights and a safe working environment. The production of garden furniture can have a major impact on our environment. Being aware of this, Eurofar endeavours to enlist all possible resources to prevent such an occurrence. Our FSC and European Timber Regulation (EUTR) certification is a clear signal of the great value we place on this aspect. Eurofar uses our own custom-made ERP system, AVT Software. This package allows us to maximise productivity and meet specific customer requirements to an optimal degree. This shortens the lead time of orders, increases customer focus, reduces inventory costs and increases service levels. In short, all to your optimum advantage. We have our own comprehensive testing facility. Trained specialists are employed on the production lines, ensuring constant quality control. Eurofar also works with globally renowned testing centres and laboratories. All raw materials are produced by certified and approved companies. A complete Supply Chain team in both The Netherlands and Vietnam work to ensure that planning, production and transport are handled competently. Our core values of customer focus, sustainability, flexibility and a solution-minded approach are embedded in our DNA. The entire production team has perfected their craftsmanship over the course of decades. The result is durable, high-quality garden furniture. Being true trend-watchers, we are always aware of the latest trends in materials and colours. Our customers are always able to choose from a very extensive colour palette when putting together their own collection. All our products are fully customisable with personalised labels and hangtags. This makes it easy for our customers to incorporate our products in their own collection. We have our own comprehensive testing facility with trained employees to safeguard continuous quality control. Eurofar also works with globally renowned testing centres and laboratories. All our garden furniture is made from 100% FSC wood. This wood originates from forests that are managed in an ecologically, socially and economically sustainable manner. It goes without saying that Eurofar meets all (inter)national quality and safety requirements, not only in terms of the products requirements, but also in terms of social compliance requirements. The most important example of this is BSCI monitoring of all operations in Vietnam.